For those of you who’ve been around church administration for a while, you know that clergy are strange animals. I mean the positions, not the people (necessarily). Clergy are treated in some ways as an employee of the church and in other ways as self-employed. The article referenced in the link below is really good in making the distinctions and what they mean for administrators and payroll processors. If you’ve wondered what FICA and SECA are all about, you can now become an expert. 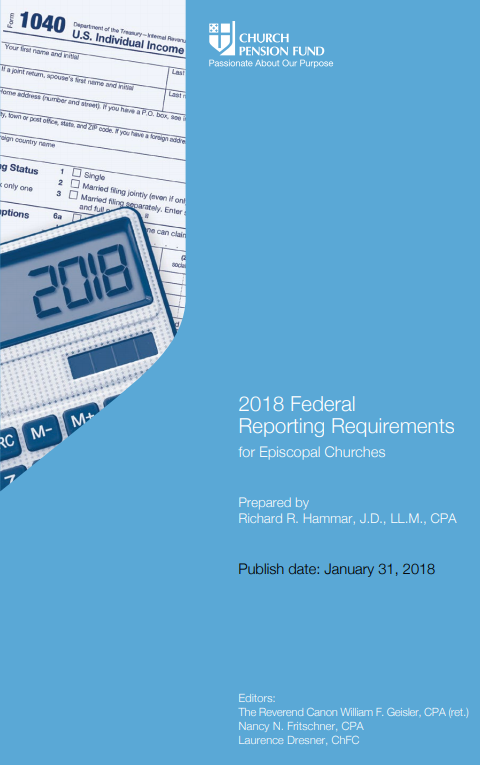 An equally good, although more detailed yet readable, resource is this online booklet from the Church Pension Group.This document has some step-by-step instructions on how to handle federal reporting requirements, going box-by-box on the clergy W-2. It is especially important if you don’t use a payroll service such as ADP or PayChex. Even if you use these, it’s necessary to make sure that the clergy person’s W-2 complies with federal requirements. These W-2s will have different boxes filled in than those for lay employees. Income taxes are probably the last thing on church administrators’ minds during the waning days of summer. I was just reading an article saying that about 30 million US taxpayers have their taxes under-withheld. 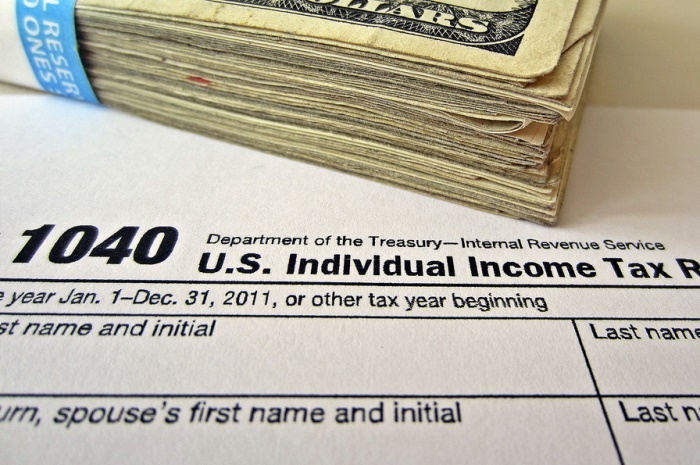 There are new IRS tax tables for 2018, and those who have not had enough taken out over the year may owe a lot of money, depending on where they fall in the new tax brackets. This is a good time to make sure that things are on track. 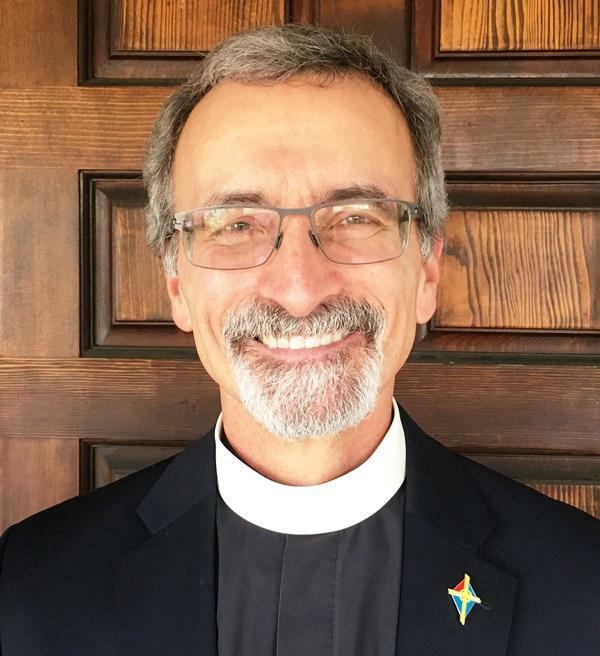 If you missed the stewardship event last month, you can still partake of the wisdom of our guest speaker, the Rev. 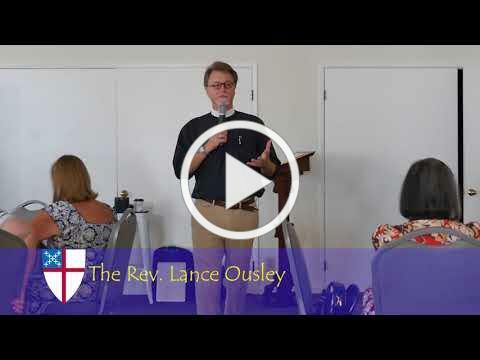 Lance Ousley. Diocesan Convention is the one time each year when we come together to vote on the diocesan budget, discuss resolutions and elect leaders to guide our common life. 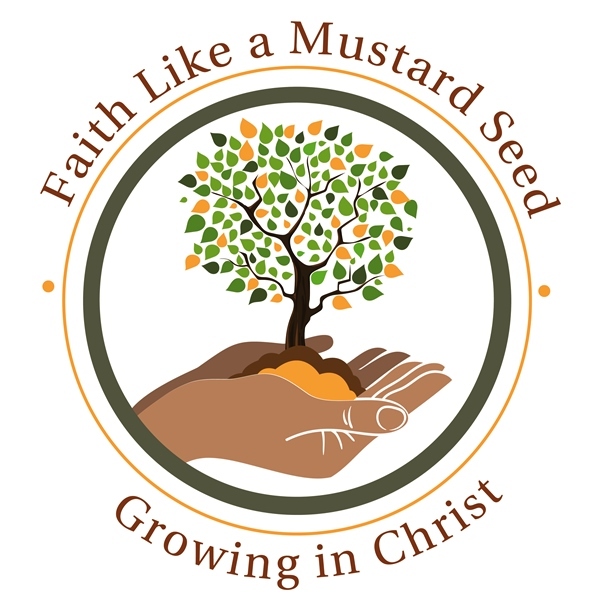 All are welcome as we explore what it means to have faith like a mustard seed and grow in Christ. Register by October 15 to avoid late registration fees.